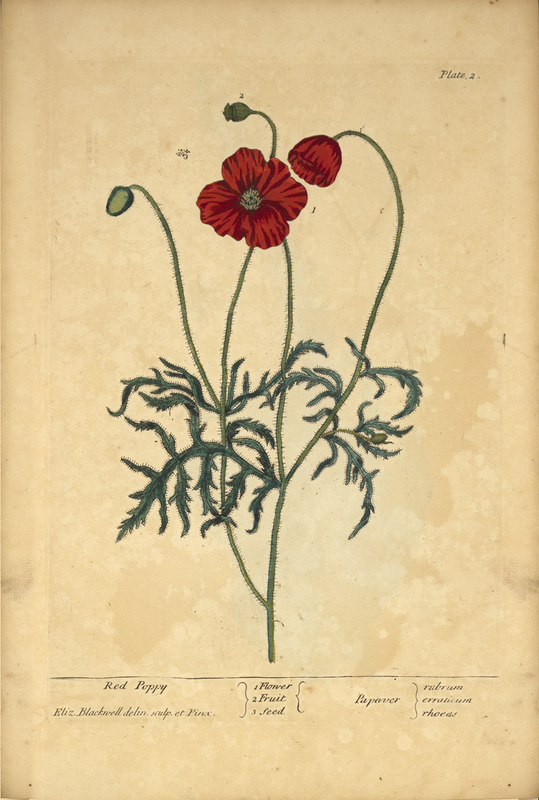 This image, rightly called “Red Poppy,” appears in the eighteenth century herbal by Elizabeth Blackwell (1707-1758) titled A Curious Herbal. An herbal is a book of plants describing their appearance, their properties, and how they could be used for preparing ointments and medicines. The illustration, Plate 2 in a series of 500, includes depictions of the flower, fruit, and seed of a red poppy plant. During ancient times, doctors would have their patients eat seeds from the poppy to relieve pain as poppy seeds contain small quantities of morphine and codeine, both pain relieving drugs that are still widely used today. Blackwell, a famed Scottish botanical illustrator and author, produced this book in order to pay debts incurred by her husband, Alexander Blackwell. Her husband was a trained doctor and economist, but set up a printing house in London and, most likely due to his lack of knowledge as to how one runs a printing house, incurred a massive amount of debt that he was unable to repay and was carted off to debtor’s prison. Left with a house and a child to care for, Elizabeth set out to make money. Aware that doctors were desperately in need of a new book containing information about plants coming from the New World, she decided that, she would write and illustrate such a book along with some help from her medically-trained husband. At the insistence of Isaac Rand, the curator at the Chelsea Physic Garden, where many of these New World plants were being cultivated, Elizabeth went to the Garden and illustrated the plants from life. She then etched copper plates. After printing the plates, she hand-colored each illustration. She would take the illustrations to her husband when she visited him in prison, and he would give her the names of the plants and the description of the uses of these plants. The book was received with success by physicians and apothecaries due to the meticulous quality of the illustrations and the need for an updated herbal. Elizabeth produced enough money to pay her husband’s debts and he was subsequently released from prison. She was the first British woman to produce an herbal. The poppy soon became a lasting memorial to those who died in World War I and later conflicts. We can expect to see it much more as the world looks to mark the 100th anniversary of World War I in 2014-2018. An original edition of Blackwell’s A Curious Herbal is in the NLM collection and selected pages can be explored virtually at the Turning the Pages kiosks in the NLM History of Medicine Reading Room, or online at Turning the Pages Online. 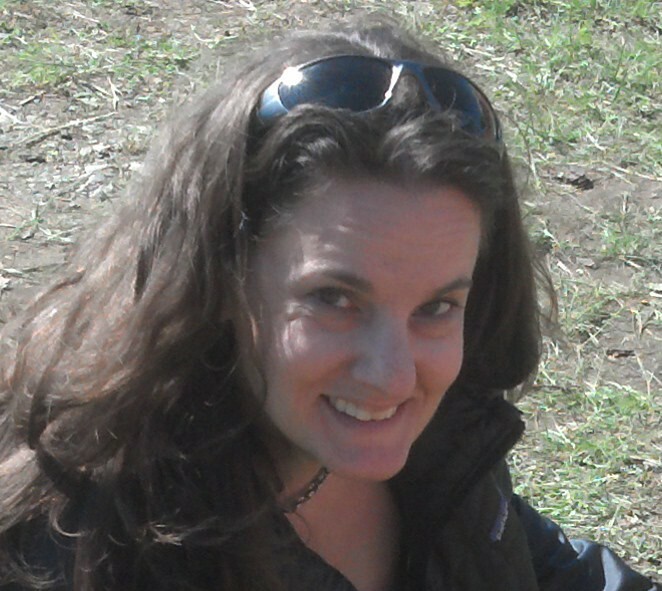 Laura McNulty is a recent graduate of the University of Massachusetts Amherst. 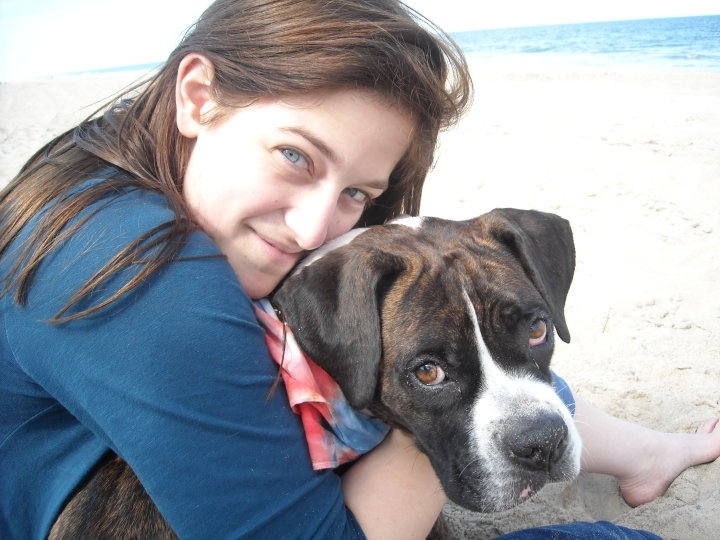 She is currently working at the National Library of Medicine as a Pathways Student. Beginning September 2013, she will be working as a conservation intern at the American Philosophical Society in Philadelphia, PA. I would like to buy a red poppy to wear in honor of the fallen, but alas none are available in my area . Is this a purely British custom ? You might check with your local American Legion post or other veteran’s organization, I’ve seen them sold there. Poppies may likely be more widely available next year due to the 100 year anniversary of the start of WWI. Thank you for your thoughts. I believe it is indeed a British custom, although I’ve seen poppies for sale in various places here in the US. There is a new book out that I think you would enjoy, and one that would likely hold a rich(er) answer to your question. It is entitled The Poppy: A Cultural History from Ancient Egypt to Flanders Fields to Afghanistan, authored by Nicholas Saunders. I would love to know what hubby did after he got out of jail besides eat humble pie. I am amazed that Elizabeth could manage to publish in what must have been a major mans world back then. “With the income from Elizabeth’s herbal, Alexander was released from debtor’s prison – a completely un-reformed character. He soon involved himself in more shaky business ventures. Debts mounted up debts yet again. Elizabeth was obliged to sell part of the herbal’s publication rights to raise additional money. In 1742, Alexander left his family for Sweden, where he managed to win the post of court physician to the Swedish king. All went well until he unwisely embroiled himself in a political conspiracy over the royal line of succession – a course leading to the gallows. He was hanged for treason in 1748. The red poppy appeal is something which is close to my heart.